Every day, families across the country find themselves in the difficult situation of caring for loved ones with Alzheimer’s disease and other forms of dementia. These conditions make living and care decisions even more of an emotional and challenging task. 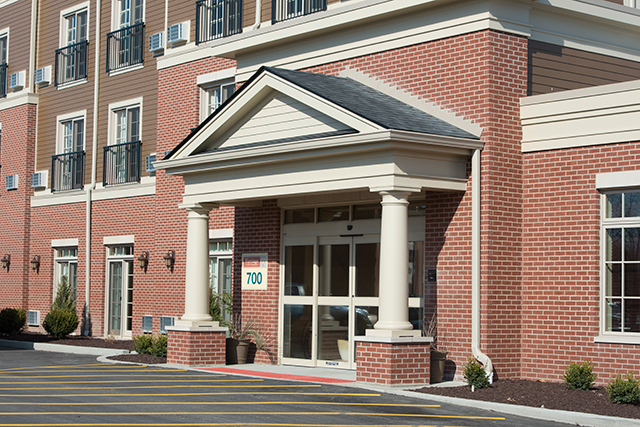 As a community committed to well being and individualized care, Heritage at The Colonnade is a truly better choice. We purposefully designed a community where living can be about experiencing a better quality of life, and the daily successes of personal growth and caring goes deeper than what appears on a medical chart or a physician’s orders. Heritage offers innovative memory care programs, services and activities in a pleasant, home-like setting. The community has been specially designed to be safe, but not restrictive, and is located on The Colonnade campus. Heritage’s highly trained staff works with Residents and their families in order to improve the lives of each member of the community.